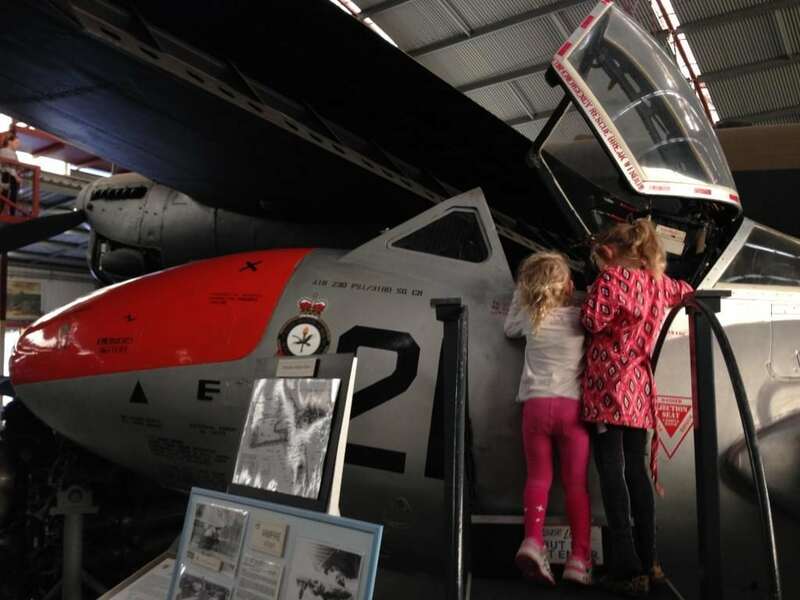 The Aviation Heritage Museum located in Bull Creek is a unique, self-funded museum with over 30 civilian and military aircraft and thousands of aviation artefacts on display. 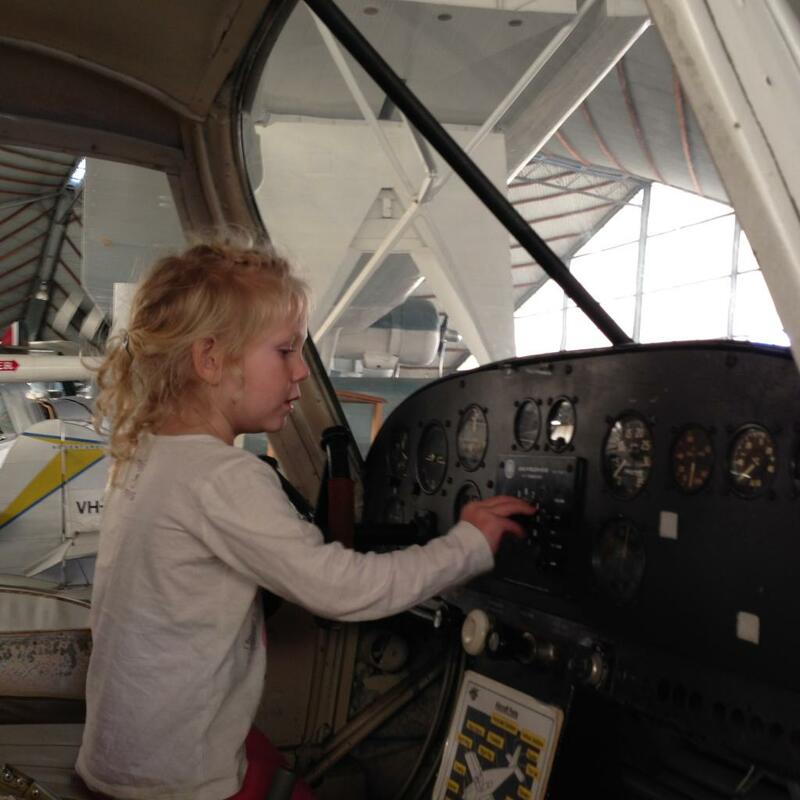 It’s definitely a must visit for aviation enthusiasts of any age! The museum is open every day (except Christmas Day, Boxing Day, New Years Day and Good Friday). Entry fees are $15 Adults, $7.50 Children 4 to 6, Children under 4 are free. 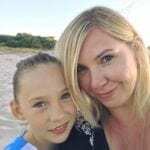 A family pass (2 Adults and 4 Children) is $35. The museum is predominately staffed by volunteers, most of which are ex-pilots and all are complete aviation enthusiasts! The volunteers are incredibly friendly and knowledgeable and more than happy to impart their knowledge to you as you make your way around the museum. Volunteers are easily distinguishable with their branded T-shirts and caps which are marked ‘Volunteer’. 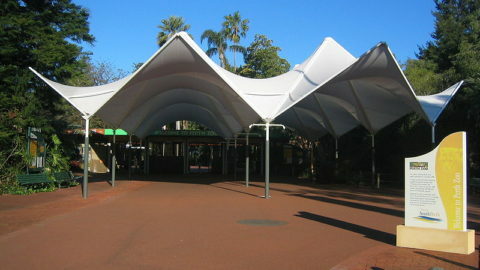 The museum is split over two wings. The South Wing focuses mainly on civilian aviation and the North houses the military aeroplanes. What we really loved is that although you can’t actually go into the majority of the planes you can get really up close to them. 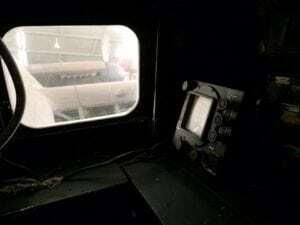 Most of the planes have steps up to the cockpit or an open door so you can have a good nosy inside. 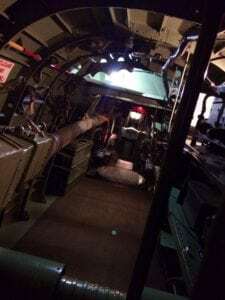 My kids’ favourites were the Dakota, which was decked out as a military flying hospital. 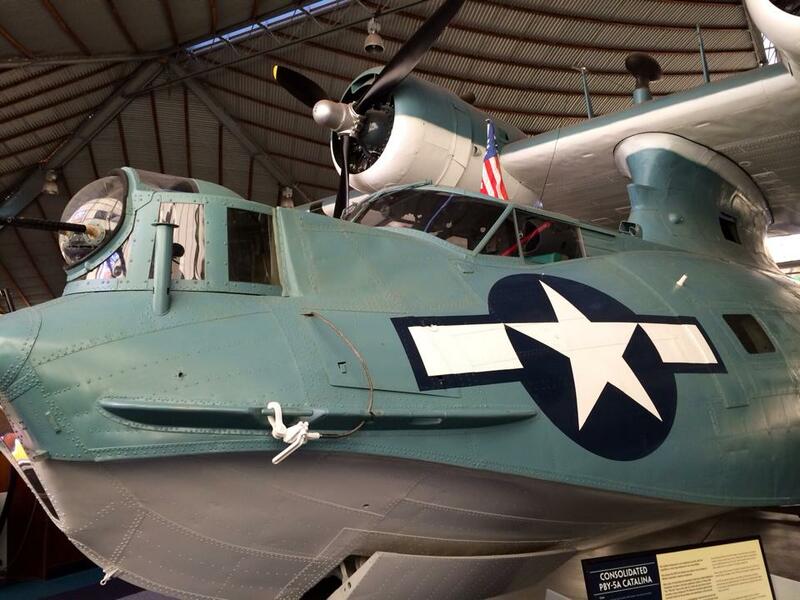 And Catalina, a Maritime Patrol Flying Boat. 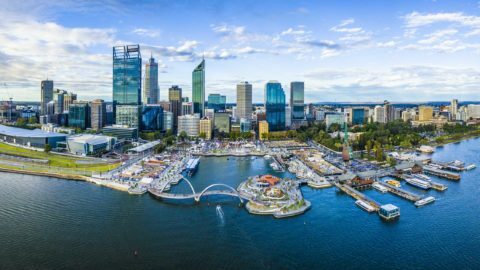 The same type that were destroyed in the infamous attack on Broome by Japanese fighter planes in WW2. 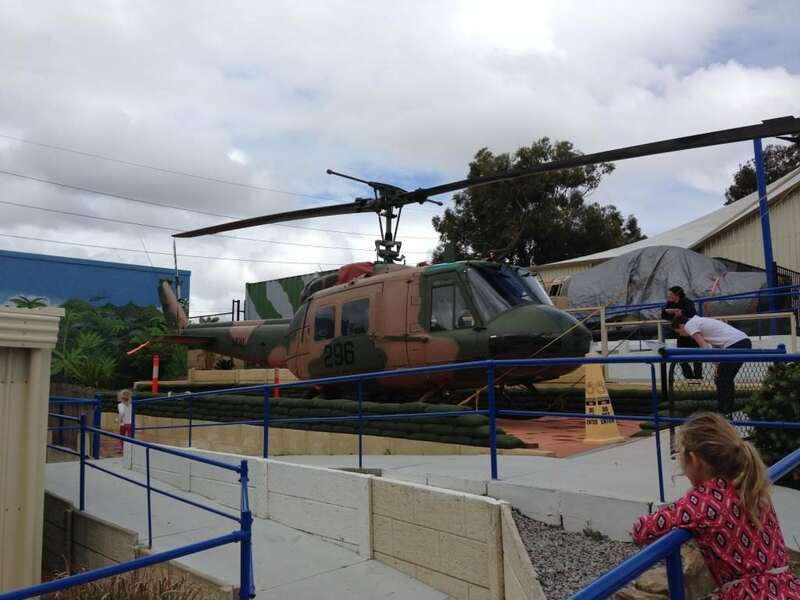 Outside in the walkway between the two wings, you’ll find the museum’s latest addition, one of Australia’s last remaining Iroquois Helicopters. 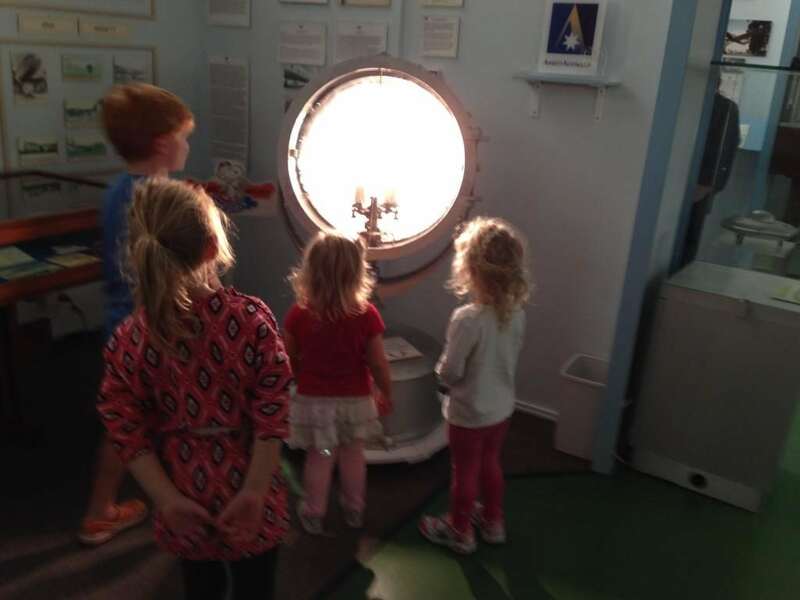 There are some great interactive exhibits in the North Wing that the kids will love! 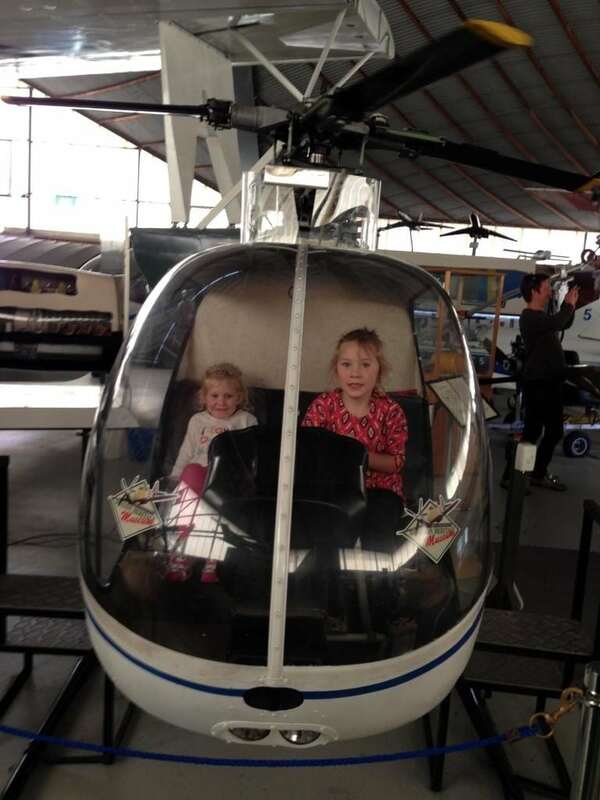 The helicopter was a firm favourite, if you press the button situated just outside it will make the rotor blades turn. 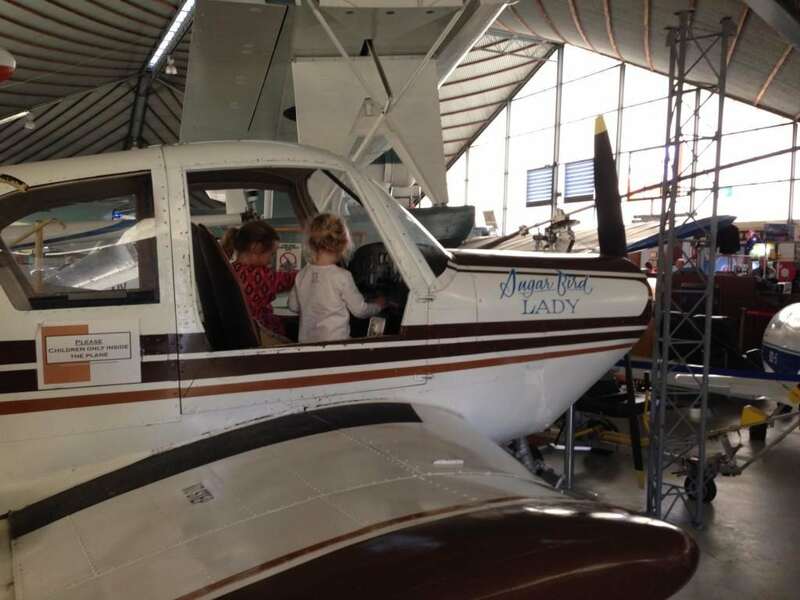 There is also a small light aircraft, the ‘Gardan Sud Horizon GY80-180’ that kids can get inside and operate the controls. There are several other hands on exhibits where you press a button to hear an engine roar, a motor rotor spin or a search beacon light up. 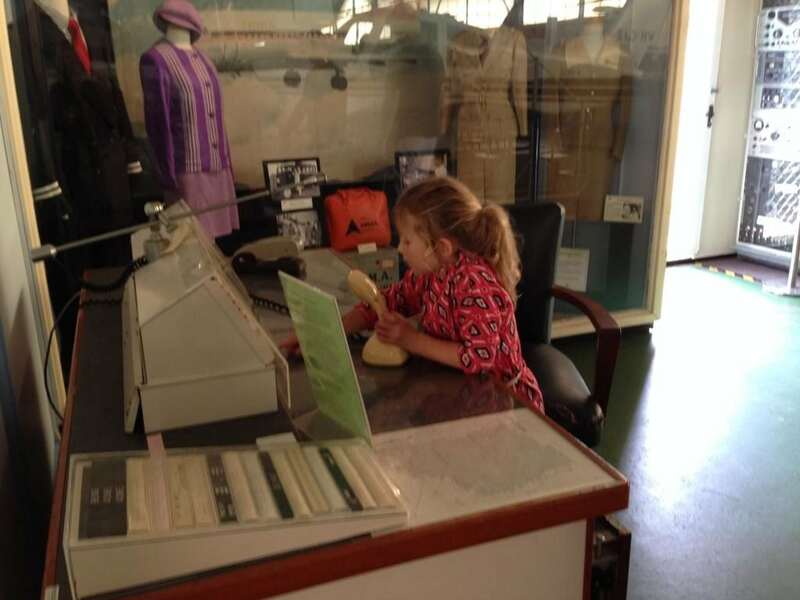 You can even pretend to be at the helm of an old air traffic control desk. If you visit the museum on a Saturday you are in for a special treat. On each Saturday at 12 noon, the museum fires up their Rolls Royce Merlin engine which is from a WW2 Mosquito aircraft. 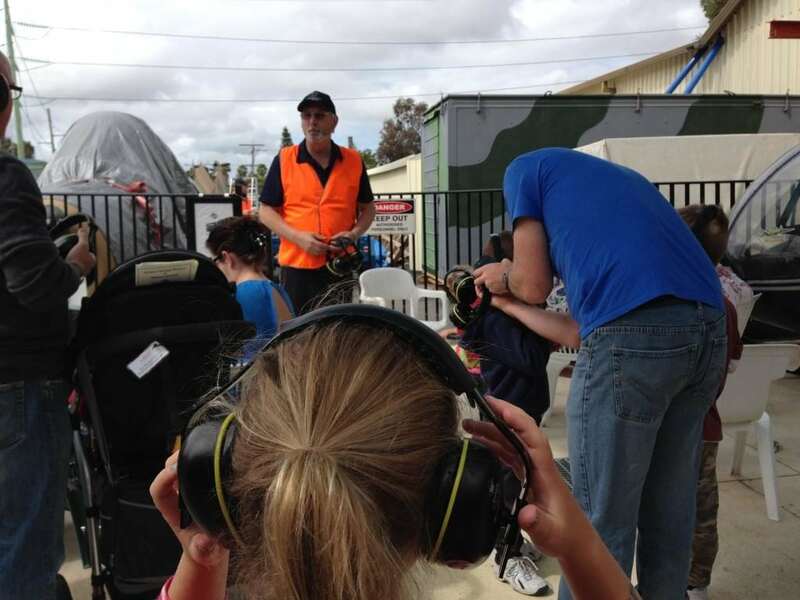 It is very, very loud and everyone is given a pair of ear defenders that must be worn for the demonstration. 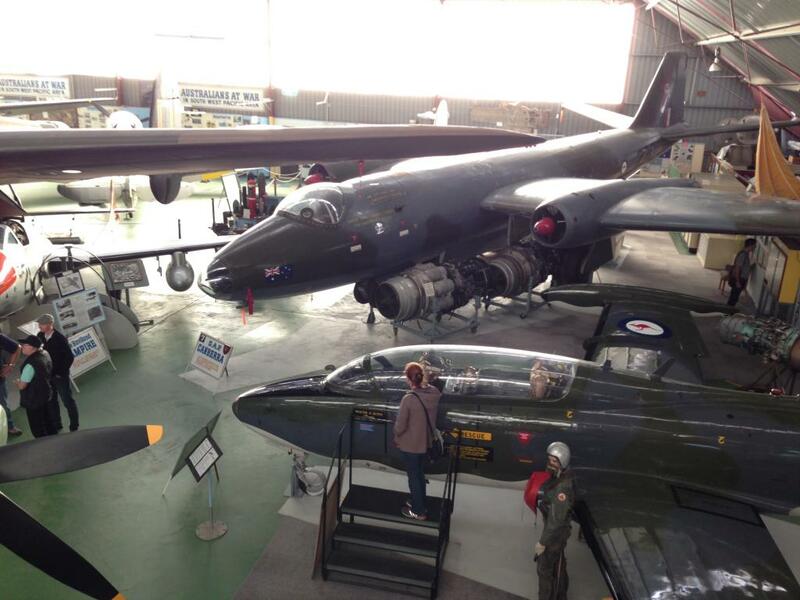 The Museum offers some special tours which are available on request. 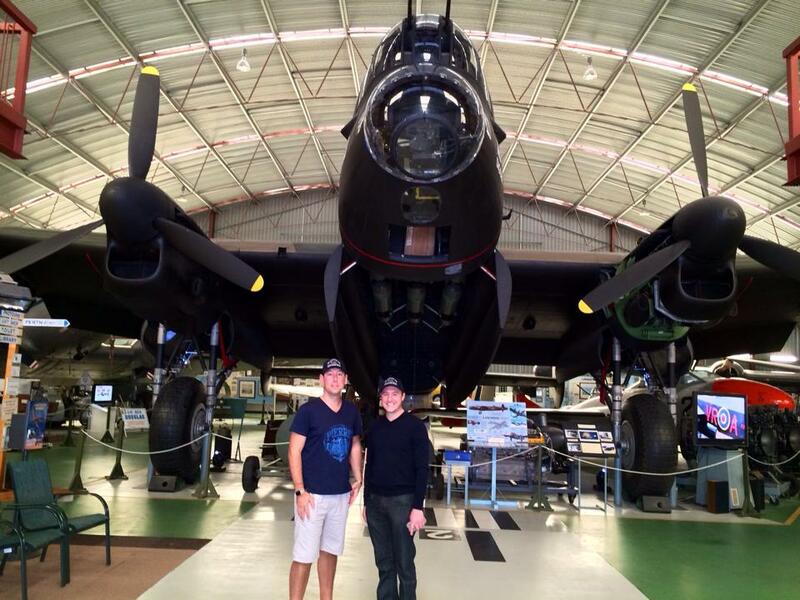 My aviation fan husband was not able to resist the ‘Inside Lancaster Tour’, an amazing personalized tour of the inside and outside of the restored Lancaster bomber, 1 of 2 remaining in Australia. 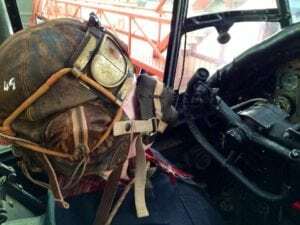 The tour takes around an hour and offers detailed descriptions of the mechanics and working of the aeroplane. 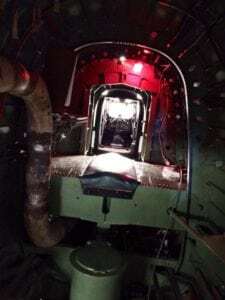 The tour offers a fascinating insight into what it is like to crawl over the two wing spars, sit in the wireless operator’s seat and touch the navigator’s desk. 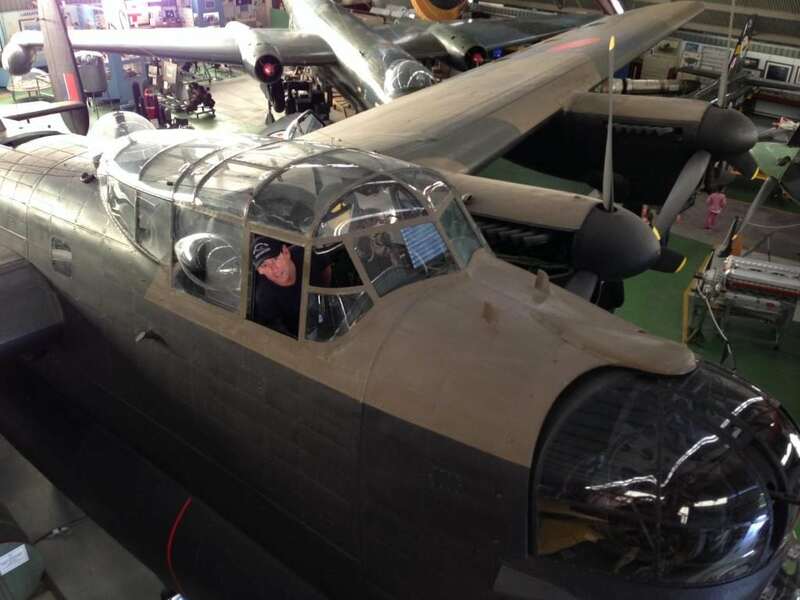 My husband enjoyed every minute of the tour and we had fun waving to him from the elevated walkway, which gives you a bird’s eye view of the North Wing, as he sat in the cockpit. This also makes for a fantastic photo opportunity! 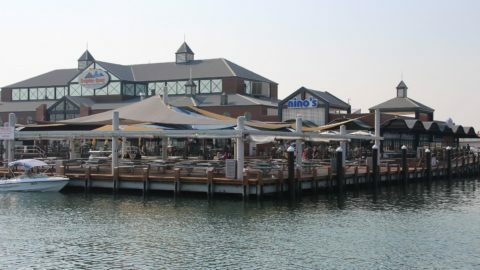 Tours cost $125 per person with a maximum of two visitors on each tour and must be booked in advance. All proceeds raise funds for the museum’s running costs. There is no minimum age range for someone to take part in the tour but we would recommend it for children aged 8+. 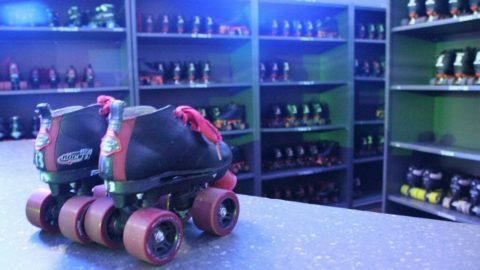 Children under the age of 16 receive a 50% discount. 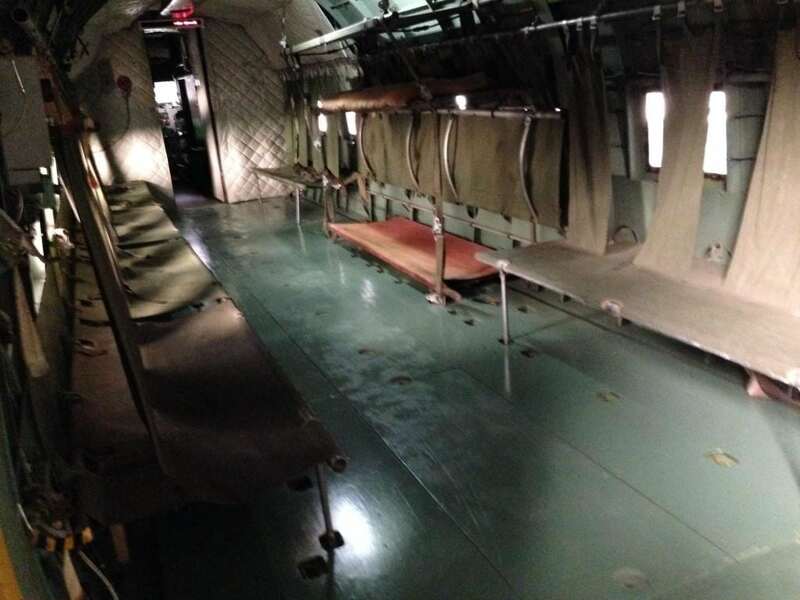 For an additional $50 you can add a tour inside the Dakota C-47 and Spitfire. 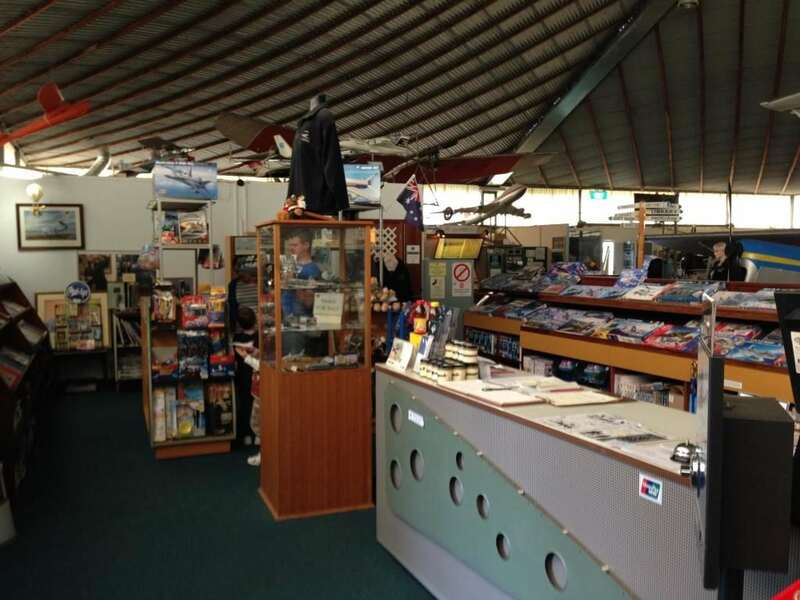 The museum has a small gift shop which stocks the largest selection of aeroplane models in Perth amongst lots of other aviation themed goodies including some Disney Planes models. 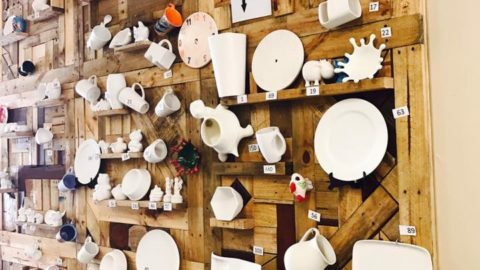 The museum doesn’t have a café but you’ll find a range of cold drinks and ice creams available for sale in the gift shop. Again all funds raised by the gift shop go towards the museum’s running costs. 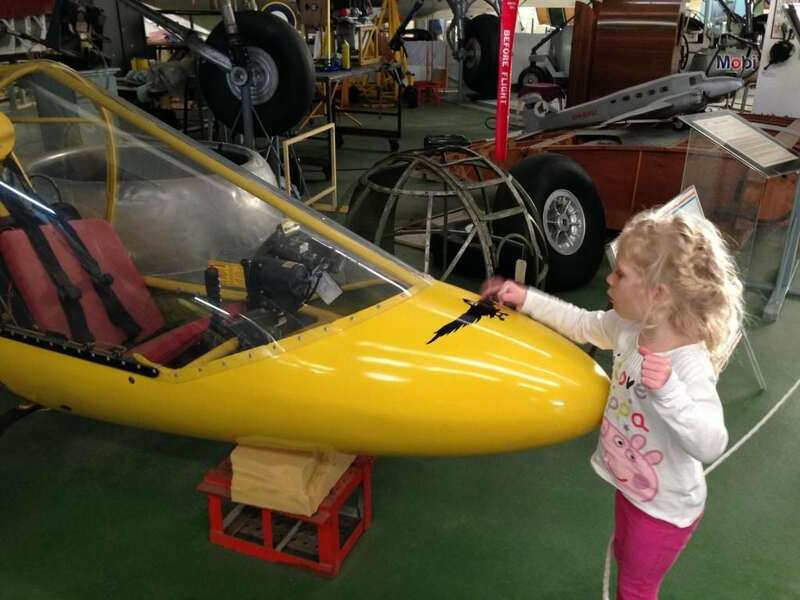 If your child is between the ages of 8 and 18 then they may love to join the Museum Aviation Club. 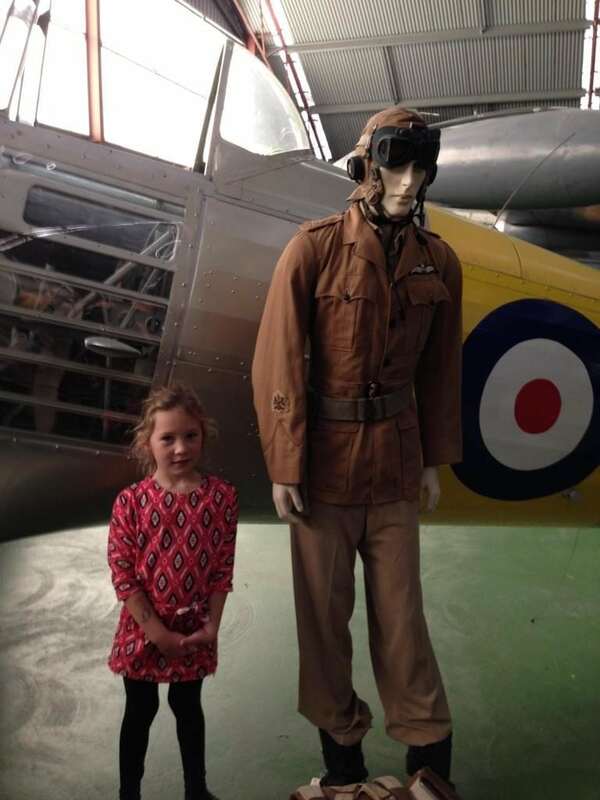 The membership fee costs just $11 a year and benefits include free entry to the museum, tuition in a wide range of subjects related to aviation, monthly meetings, the opportunity to help in conserving the Museum’s collection, organised trips to aerodromes, newsletters and a discount at the Museum Shop. Ask at the gift shop for details of how to join. We really enjoyed our trip to the museum and will definitely be returning. It makes for a great rainy day or school holiday activity. 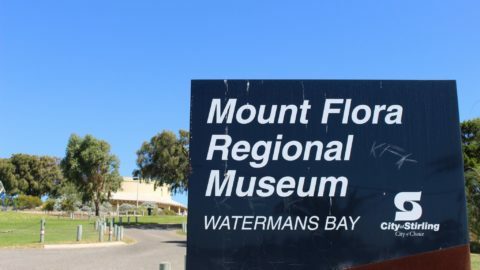 The Aviation Heritage Museum of Western Australia is located at Air Force Memorial Estate, Bull Creek Drive, Bull Creek.